Sure, everyone predicted that China would be the major player in Asia, but who could’ve forecasted its growth at that rapid a rate? And though Shanghai’s not the capital, its growth has been able to rival Beijing’s, with its GPD a mere US$685 (S$900) less than the capital’s. While the banking and investment sectors battle it out, we’re more than happy to take a chill pill, kick back, relax and enjoy the sights and sounds Shanghai has to offer. Even before you touch down, you’ll spy skyscrapers dancing with the clouds (and smog). 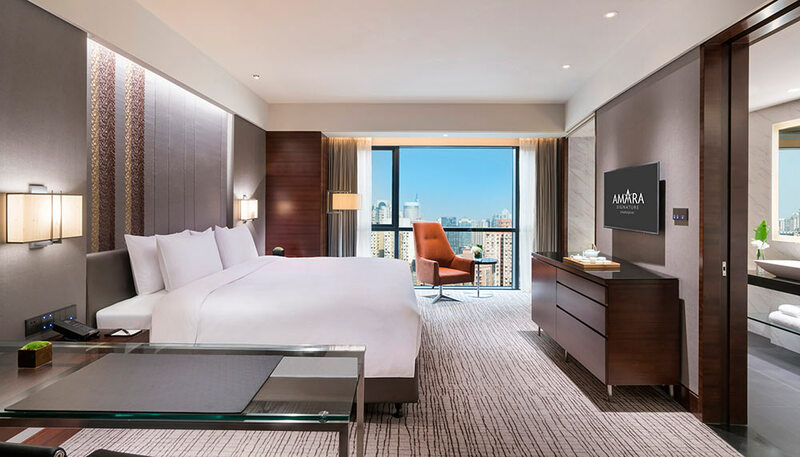 We spy no less than five new luxury hotels that have since opened recently, with the rest opening before the year ends. Why You Should Make A Booking: It’s been a long time coming, considering the project took 15 years to come to fruition. 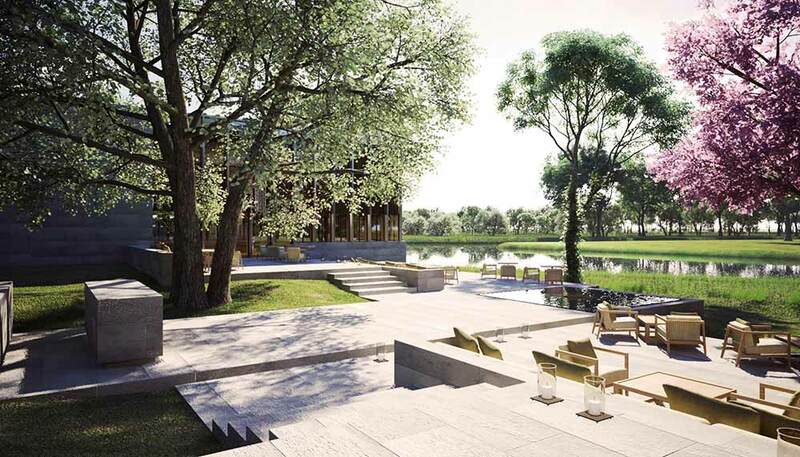 It’s the first Aman in Shanghai (fourth in China), and it looks like a dynasty of a bygone era. 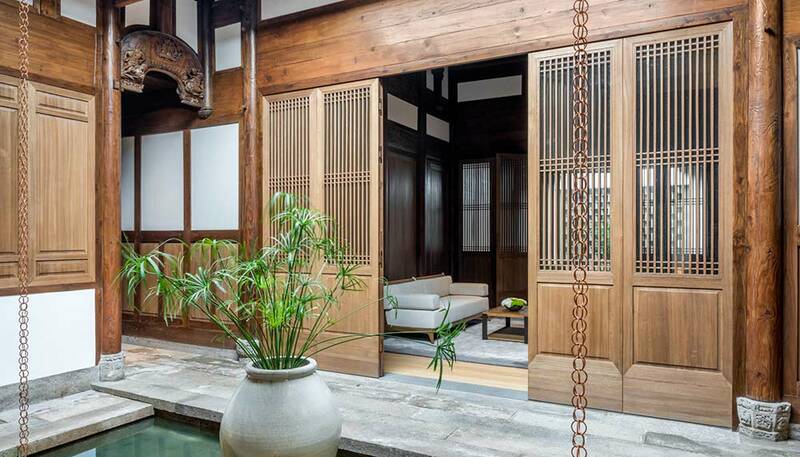 Fifty restored antique houses have been reassembled to create just 13 Antique Resort Villas and 24 Guest Suites. 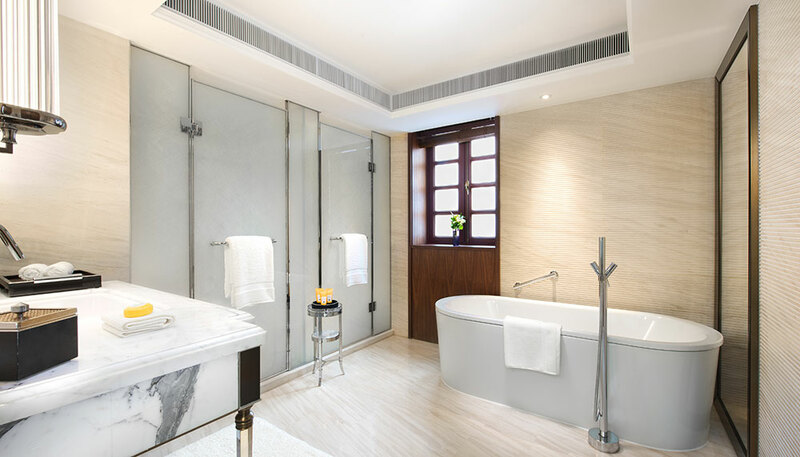 While each villa comes equipped with a swimming pool and a heated Jacuzzi, we’d recommend going for the suites, as they come with two private courtyards (no doubt a staple in Chinese homes) and an outdoor bath. Why You Should Make A Booking: It’s by our local hospitality group with a five-star tag to it. 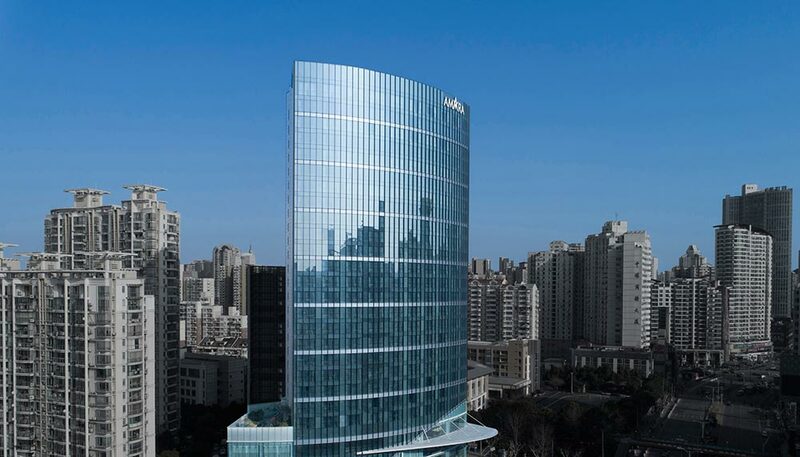 But local pride aside, the 30-storey hotel is located next to 100 AM Shanghai shopping mall (also owned by Amara, and sister of the 100 AM mall in Tanjong Pagar). It’s also strategically located just 10 minutes from the Jingan business district. 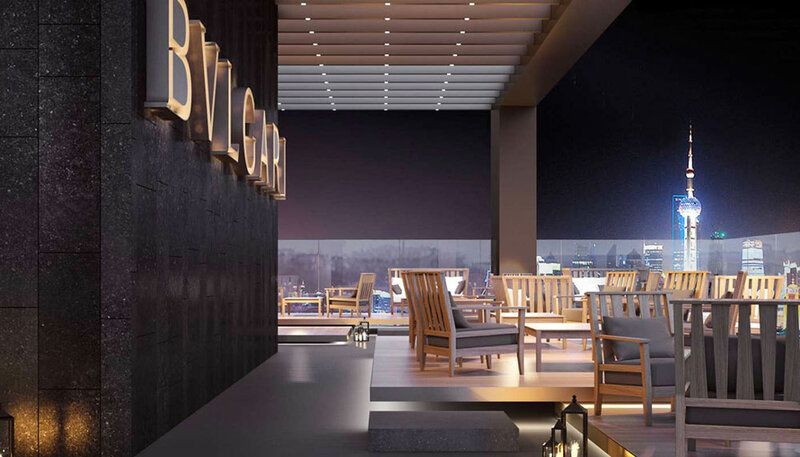 As rooms are located only from level seven onwards, you’ll get to enjoy sprawling views of the city. For those who abhore missing gym sessions while away from home, the hotel gym’s personal trainers will be sure to keep you fit. 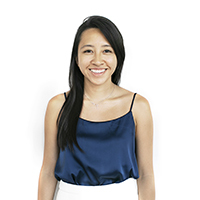 Why You Should Make A Booking: The famed Fountains of Bellagio are so deeply etched in our memories, it’s almost as if we’ve been there. But back to Shanghai. You won’t find the same glamorous fountain, but the property is by no means any less spectacular. If its grand entrance isn’t enough to take your breath away, the welcome lobby will, what with the grand staircase, noveau chandelier, and crystal walls. 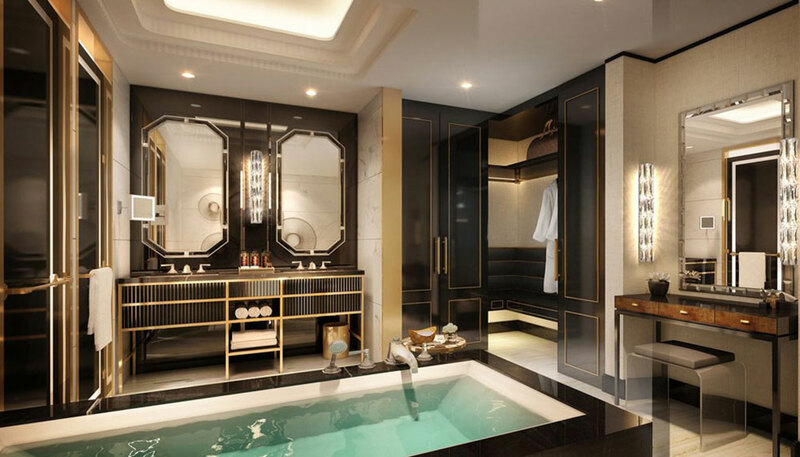 It reminisces the days of Shanghai in the 1920s with just a hint of the Art Deco era. 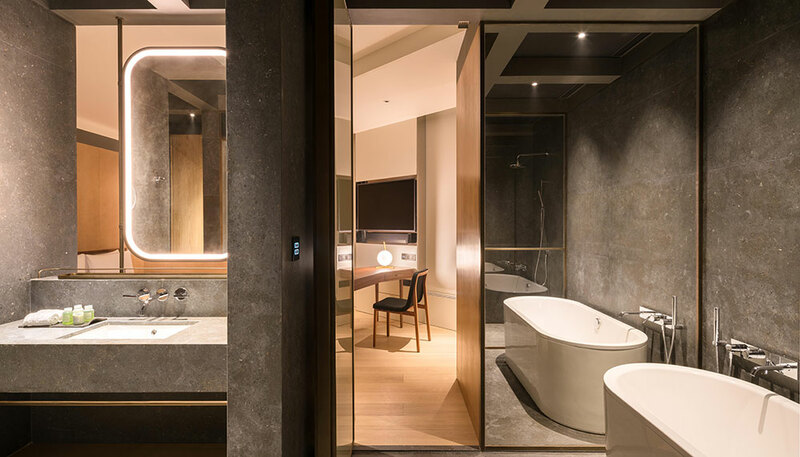 Now, Shanghai has its fair share of luxury hotels that hit the mark, but trust us when we say this hotel has outdone itself when it comes to ambience and design. 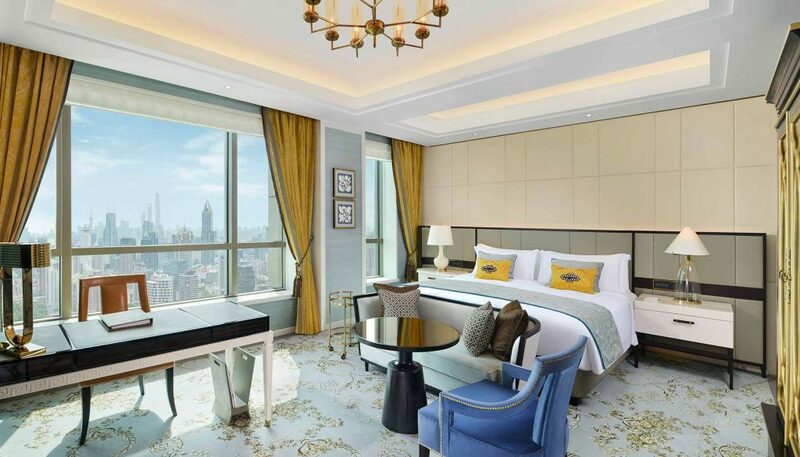 Why You Should Make A Booking: It’s nearly a crime to stay in Shanghai and not pay The Bund a visit (guilty as charged). 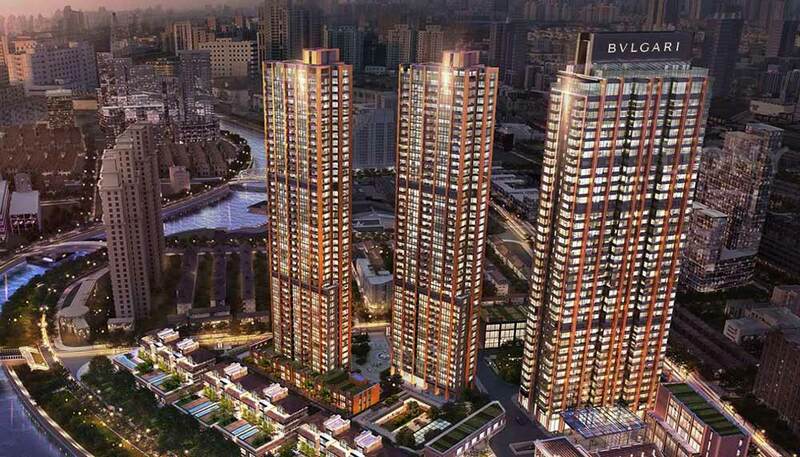 But with Bvlgari Hotel Shanghai, that wouldn’t occur, given that The Bund’s just a stone’s throw away. If the city’s crowd is too much for you, take heart. The hotel is home to just 82 rooms and suites, which means you’ll never feel overwhelmed. Its signature Bvlgari Spa is also a must-visit. 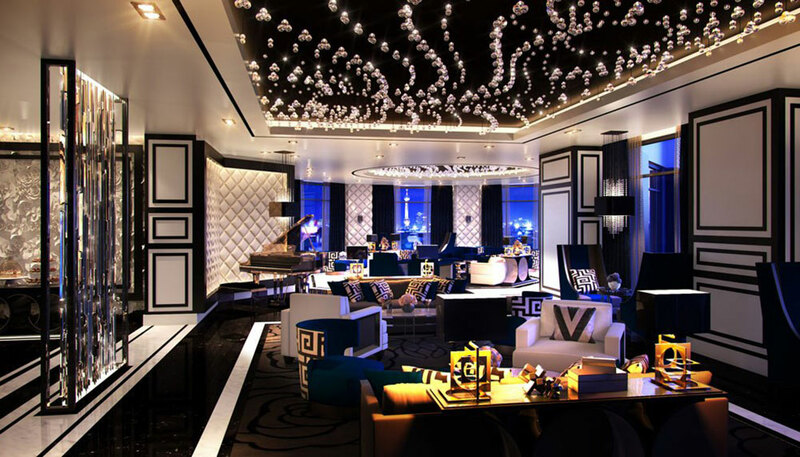 And, if you’ve enjoyed your stay that much, you may be enticed to own a home at The Bvlgari Residences, located just above the hotel. Why You Should Make A Booking: What does an urban villa look like? 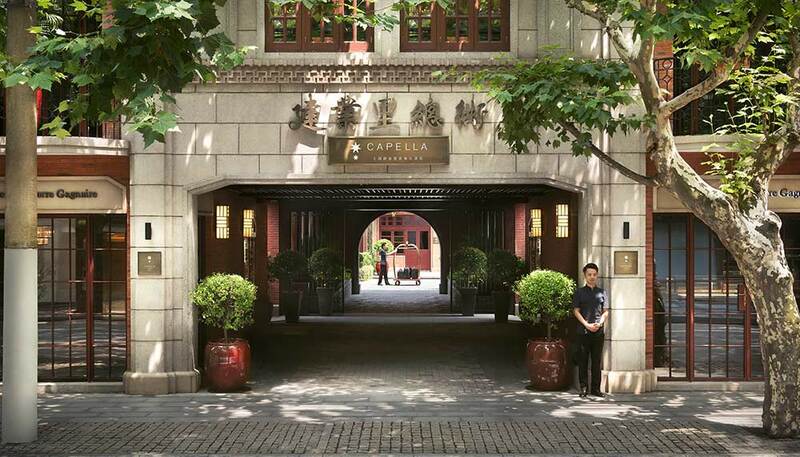 To Capella Shanghai, it means living in shikumen lanes (traditional Shanghainese architectural style with Western accents) in the Xuhui cultural preservation area. Take a step back into the pre-war 1930s era as you stroll down the lanes each morning. While the outsides definitely remind you that you’re in China, the insides are quite the opposite, transporting you to…modern-day France. Not sure about you, but we love the juxtaposition of old and new. Why You Should Make A Booking: It’s by no means the newest on the list, but this hotel deserves special mention. 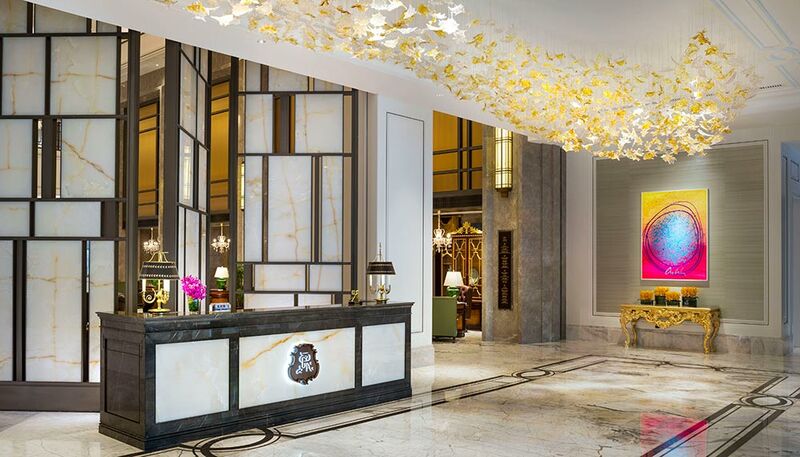 Great news for fans of the brand, the grand lobby’s no different from other St Regis properties, it’s plastered with numerous paintings and artwork. How’s that for a warm and familiar welcome? 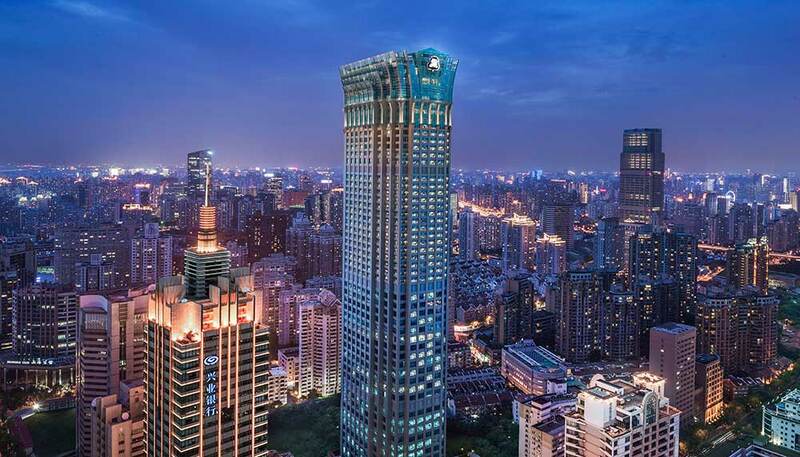 The hotel group also prides itself as offering a home away from home, and it has certainly gone the distance to make good of its promise, ensuring it have 20 St Regis hotels in its Chinese stable by 2021. Why You Should Make A Booking: Leaving this sweet number out of this list would be akin to blasphemy. 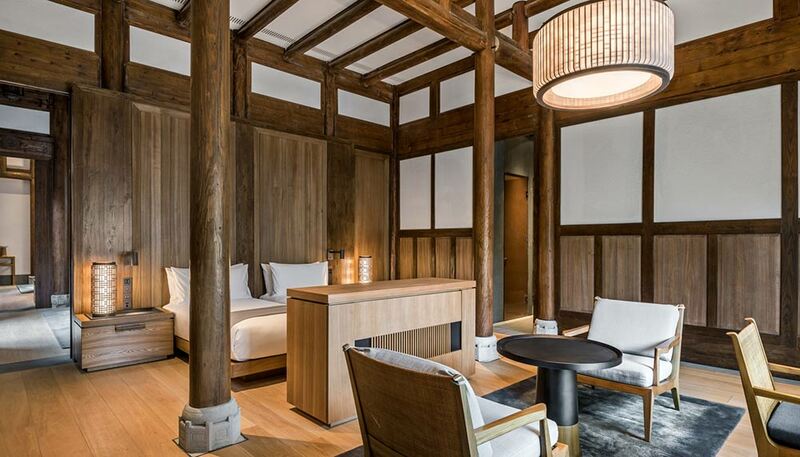 The hotel pairs modern amenities and creature comforts with an old Shanghai feel. A rattan bedroom bench and aluminium louvers are complemented by transparent room dividers (that ‘hide’ a sleek and modern bathroom that’s only acceptable if your roommate is your other half). If that’s not to your liking, you’d be glad to know that the 111-key hotel also offers 102 serviced apartments just across the tower. These definitely offer more privacy, for those searching for it. 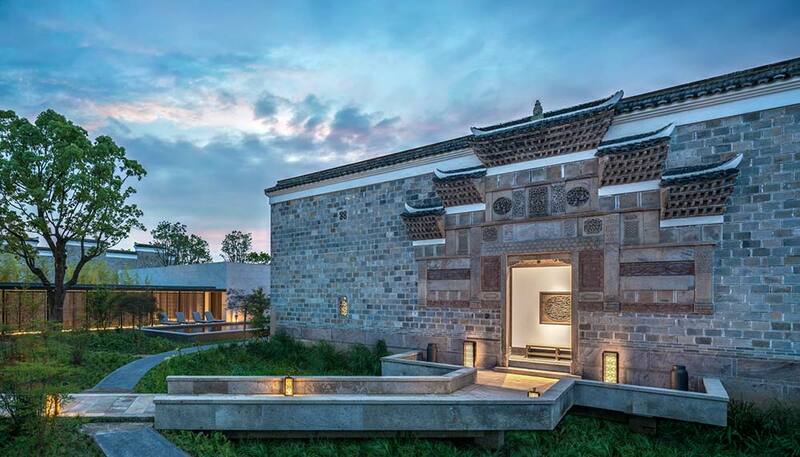 Why You Should Make A Booking: It’s the hotel group’s first foray into mainland China, and it has certainly exceeded expectations. 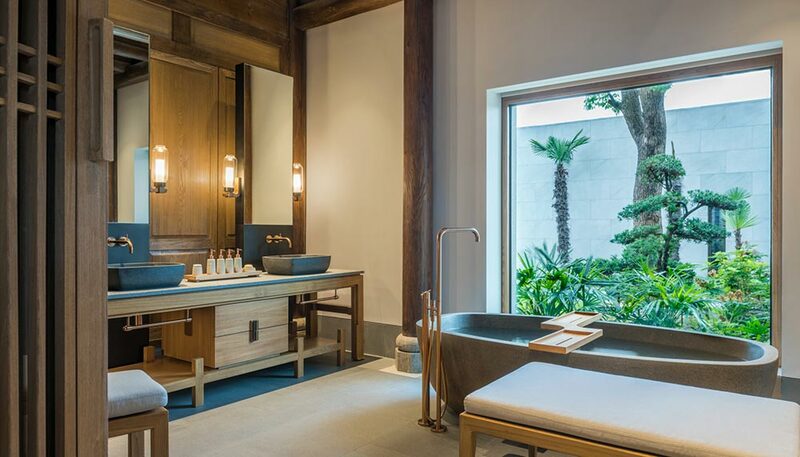 Patrons of The Sukhothai Bangkok will remember dim, yellow lighting, dark wooden flooring, and a bathroom filled with a tad too many mirrors in. 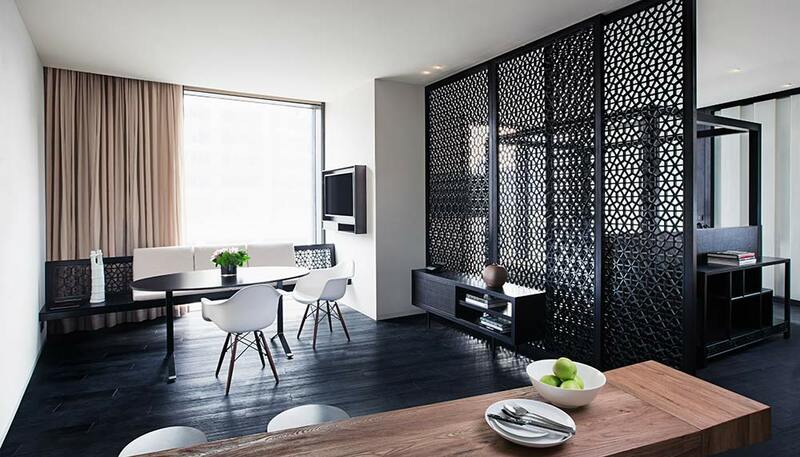 In the Shanghainese outpost, they have been replaced by warm wooden panels with grey and cream accents. 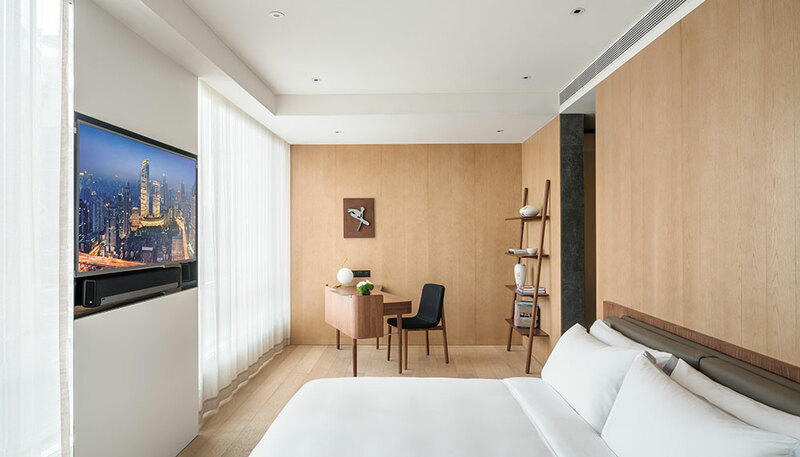 The rooms and suites also feature a diatom-silica clay wall, said to be an effective natural air purifier, humidity regulator and sound absorber.